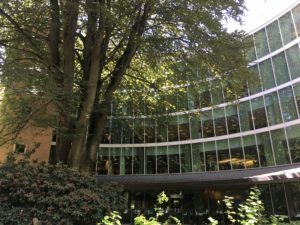 Portland State University Library will be closed Monday, September 4 for the Labor Day holiday. We are closed on Saturdays and Sundays through Saturday, September 23. We will return to fall term hours on Sunday, September 24. Please see our full schedule on our website.